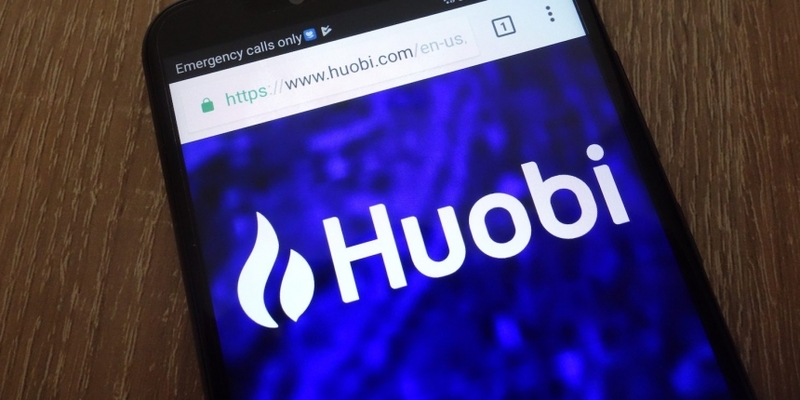 Crypto exchange Huobi has become the largest shareholder of a public firm listed in Hong Kong, inching a step closer to a possible back-door listing. Pantronics Holdings, the acquired firm, released a statement on Aug. 29 saying Huobi Group had completed the deal by purchasing about 199 million of its shares via two of the group’s subsidiaries – Huobi Capital and Huobi Universal. With that amount, Li Lin, chairman of Huobi Group and controller of the two subsidiaries, now owns 66.26 percent of Pantronics and is effectively the largest individual substantial shareholder. The deal could further give Huobi the opportunity of a back-door listing in the future – a process where a private firm enters the secondary financial market by purchasing a major number of shares of a public company. Based on the announcement, the transactions were made at an average price of HK$2.72 (or $0.35) per share with a total amount close to $70 million. However, the number of shares acquired appears to fall short of what the exchange intended. As CoinDesk previously reported, in a disclosure of interests filed by Pantronics on Aug. 21, Huobi was seeking to purchase 73.73 percent of the firm’s ordinary shares which would have cost a total of $77 million. Pantronics’ shareholding disclosures were further amended on Aug. 28 to reflect the change. A spokesperson for Huobi Group declined to comment on the issue and said the firm is not authorized to disclose information other than what was in the announcement. Further, the latest document on Wednesday offered a peek into Huobi’s corporate structure, such as the stakes held by notable investors of Huobi. Based on the document, while Huobi Capital is fully owned by Li himself, Huobi Universal’s largest owners include Techwealth (58.44 percent), Sequoia Capital CV IV (23.32 percent) and Zhen Partners Fund I (7.46 percent). Among them, Techwealth is an investment company, of which Li owns 89.09 percent. Meanwhile, Sequoia Capital CV IV is a fund that’s solely owned by Sequoia Capital China and Zhen Partners is a venture capital firm launched by Chinese entrepreneur Xu Xiaoping together with Sequoia Capital China.